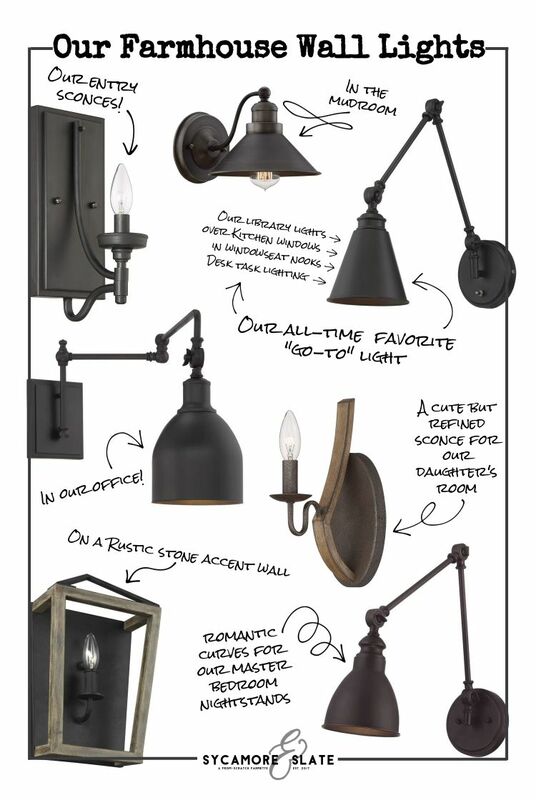 On the blog today, I share with you all our accent wall lighting choices for the farmhouse! 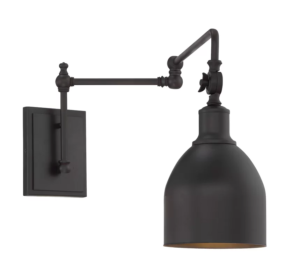 Believe it or not, our wall lights were one of the very first things we purchased for the farmhouse! This is because the wiring for the lights has to be run inside the walls before the insulation and drywall are installed. We had to pick the positioning for the lights so the wiring could be run to the right place! 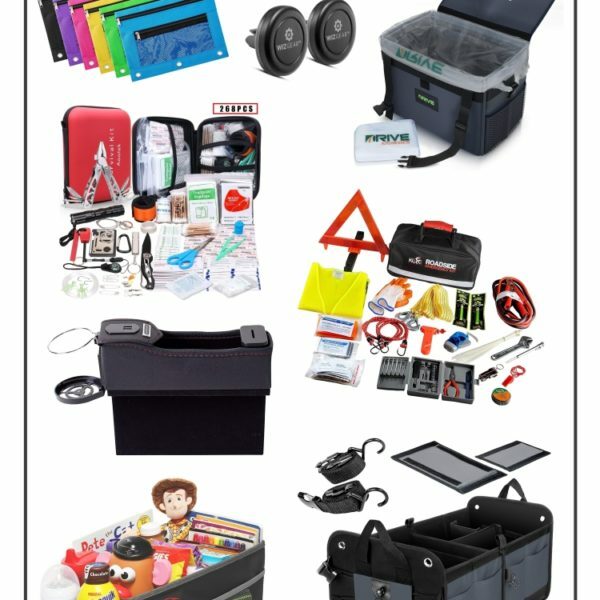 So with all that in mind, we started ordering some options, holding them up in the house, trying to figure out what would look best. 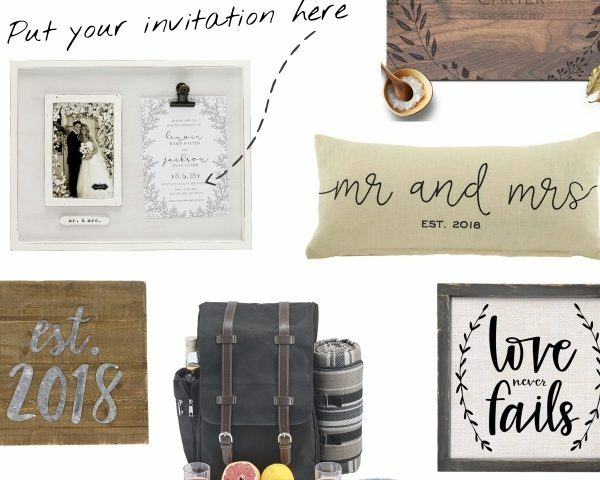 It took weeks to make all our choices and now I’m sharing them with you! I can’t wait to see what these look like when they’re actually installed, but for now, I’ll provide links to the places we got them online so you can check them out. This is one of the very first lights I fell in love with. I love the subtle curves of the shade, which make this light feel a little more romantic. We will put these wall lights over our nightstands in the master bedroom. Across from the bed is a stone fireplace, with sitting nooks on each side. Two of these lights will line the walls each of the sitting nooks. 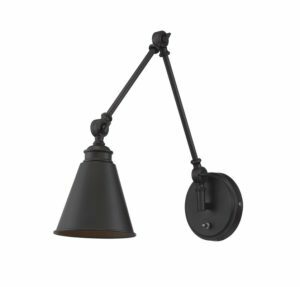 Two more of these provide task lighting over a little desk nook on the other end of the master bedroom. 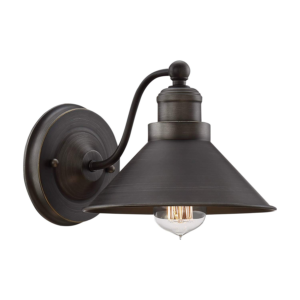 This light is smaller in comparison to a lot of the other wall barn lights we picked. Three of these will hang over the mudroom cubbies. Two more are on the stair landing entry on either side of the door there. Isn’t this light just adorable?? I love it for a desk task lamp. It doesn’t move up and down, only left to right, and the head tilts. It’s neither too masculine or too feminine and will look great in our office! We will each have one beside each of our desks. 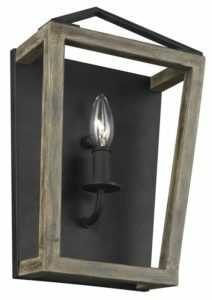 This cage sconce is so simple and elegant, with a single candle light, and rustic iron/wood tones. Can you tell that I love the iron and wood combo?? 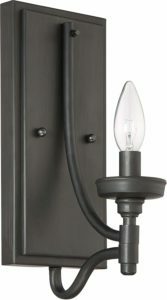 Two of these sconces are going on an stone accent wall in the basement. It’ll be the first thing you see when you come down the stairs into the basement! 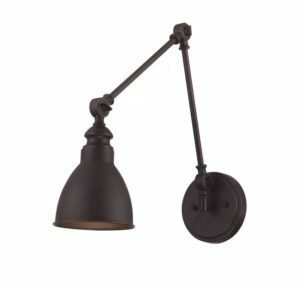 Now for our all time favorite, go-to wall light!!! 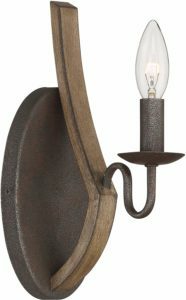 This swing arm sconce is very similar to the first one on my list above, but just a little simpler. It has a conical shade instead of a curved one, which makes it a little less feminine while remaining classic. I love the look of this light for so many reasons, including the functionality, with its adjustable arms and tilting shade. You’ll see this light all throughout our home. 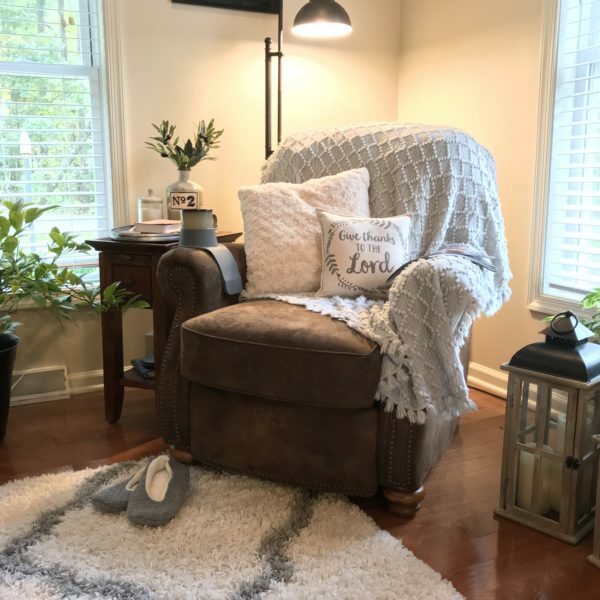 In the kitchen (above the windows), in the dining room (over the serving buffet), above the two-story library nook, over built-in desks (in both the loft and the laundry room), Over sinks, and in window seat nooks (in the sunroom, in the stair tower, in the office). AND I probably didn’t even name all the places these are going! When you find something that really works, go for it!